Graz, Austria • September 6, 2017 • We’ve been nominated and need your help! We’re proud to share great news with you! 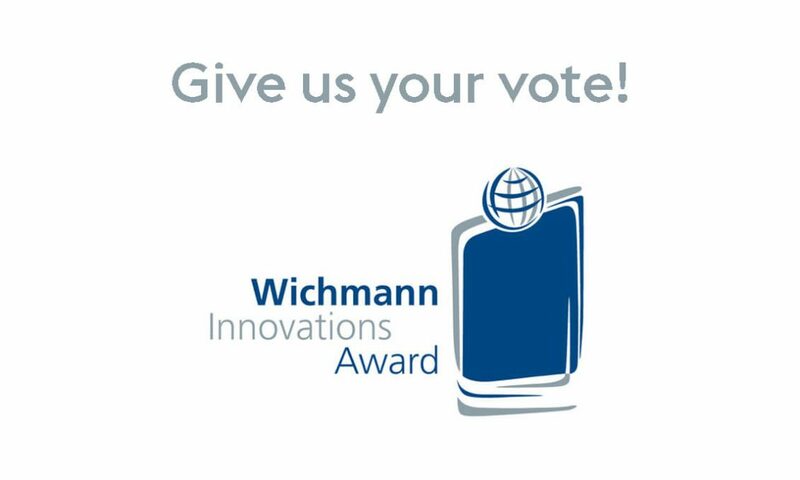 Vexcel Imaging’s UltraCam Panther has been nominated for the prestigious Wichmann Innovations Award at Intergeo 2017. 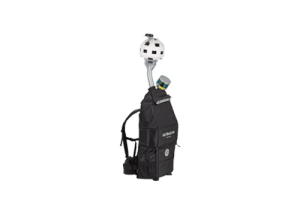 Our portable Reality Capture and Mapping System, has been selected in the category “most innovative hardware”. And you can help us win this public award by voting online! 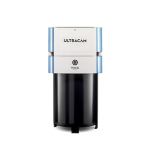 To win the award, UltraCam Panther has to collect public votes by social voting. The idea is simple: the concept that collects the most social votes will win the public prize. 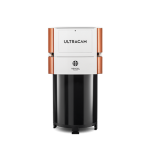 Please click on the button below and help UltraCam Panther win! Voting is already open and closes on September, 26. Best thing of all, one of the voters has the chance to win a Garmin Vivosmart HR+. Thank you for your support – we highly appreciate it! 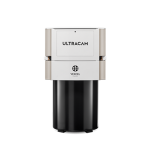 The UltraCam Panther is the most flexible Reality Capture and Mapping System. 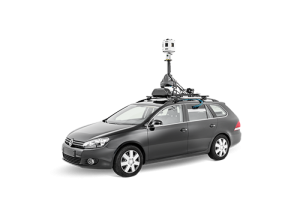 It carries complementary sensors to capture full-spherical imagery and video, dense 3D LiDAR point clouds and highly accurate geopositioning information in both indoor and outdoor. 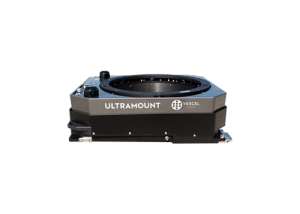 The panoramic head, the systems centerpiece, captures very high-resolution still imagery or video with a 360-degree field of view. 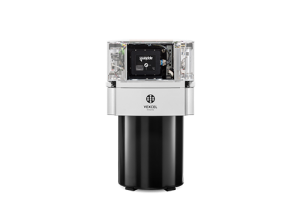 A multi-beam rotating LiDAR sensor simultaneously collects precise 3D data and a GPS/INS system, combined with a visual odometry sensor, enables accurate positioning even in environments where no GNSS signals are present. The award is presented by Wichmann Verlag, a publisher well-known for their expertise in professional magazines and specialist books for geodesy and geomatics. 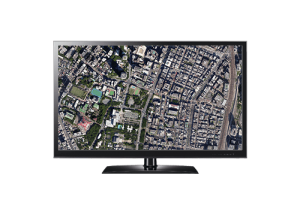 An independent, five-person jury comprising well-known industry names and representatives in the field of mapping and surveying has selected the best products and solutions from all applications submitted.